Is there a better alternative to RapidCopy? Is RapidCopy really the best app in Productivity category? 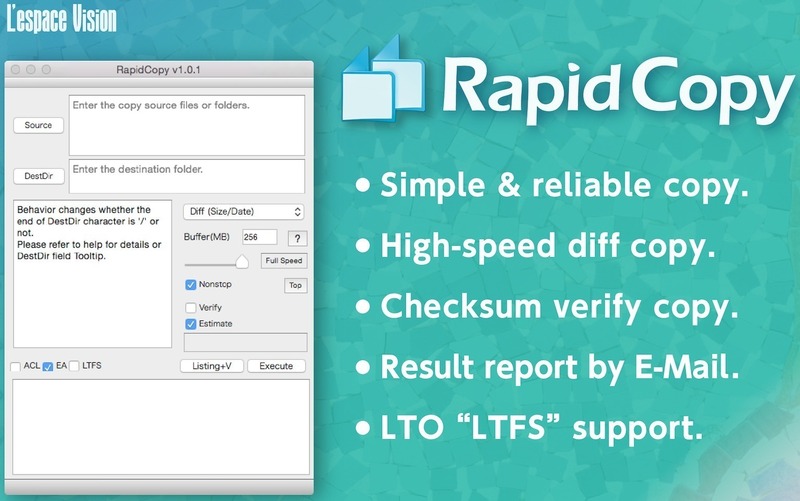 Will RapidCopy work good on macOS 10.13.4? 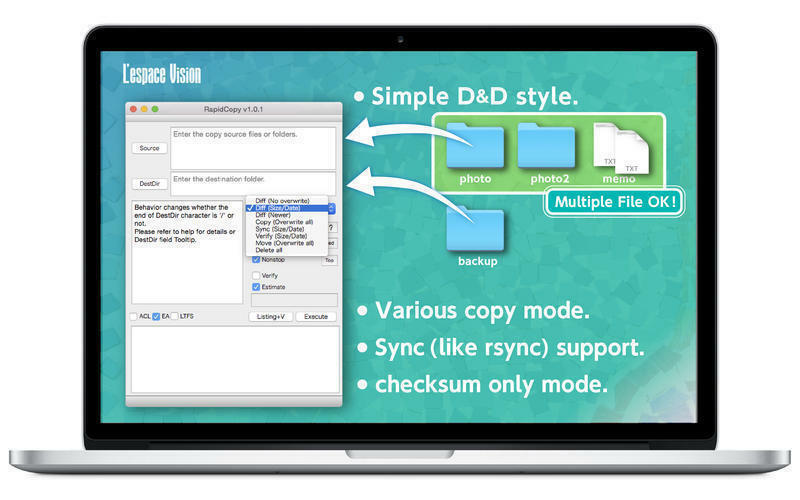 RapidCopy is a portable version of FastCopy. High-speed diff file copy by update date or filesize. 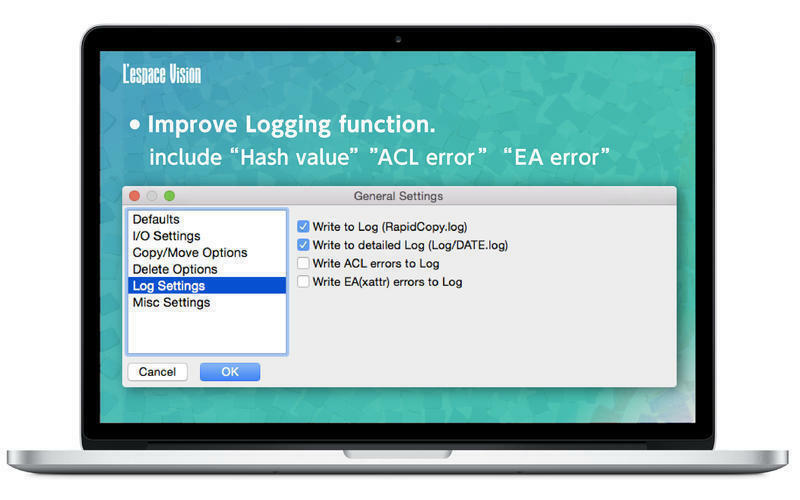 Generate Log file (includes checksum). "LTFS"(Linear Tape File System) read/write support. Sync(like rsync), Move,Delete... Various copy mode. Modern look and feel,but usage is same as FastCopy. 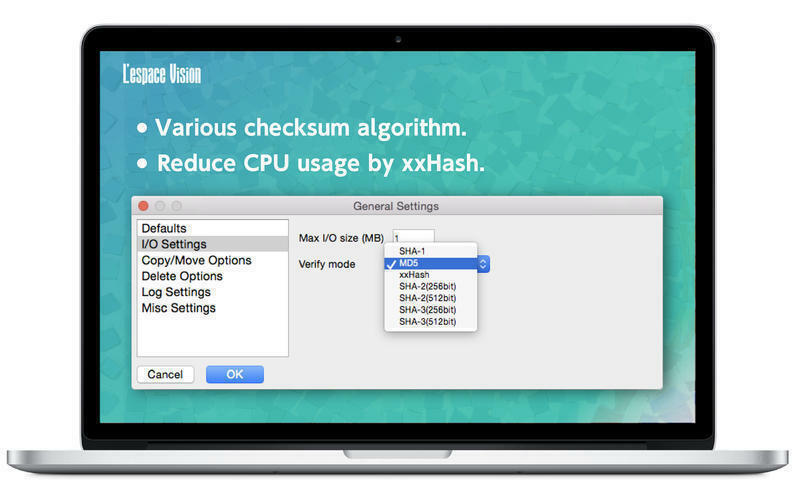 Various checksum algorithm (xxHash, MD5, SHA-1....). RapidCopy needs a rating. Be the first to rate this app and get the discussion started!